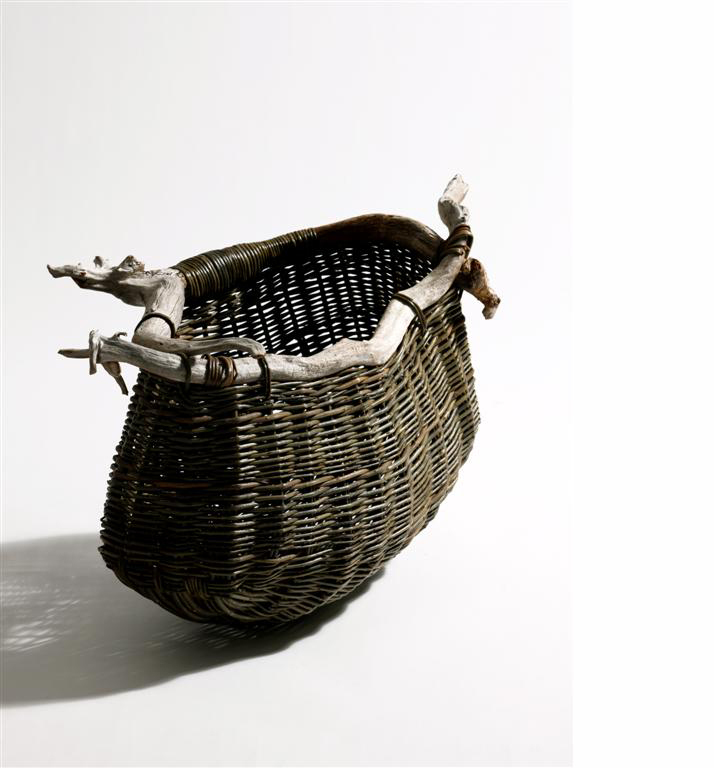 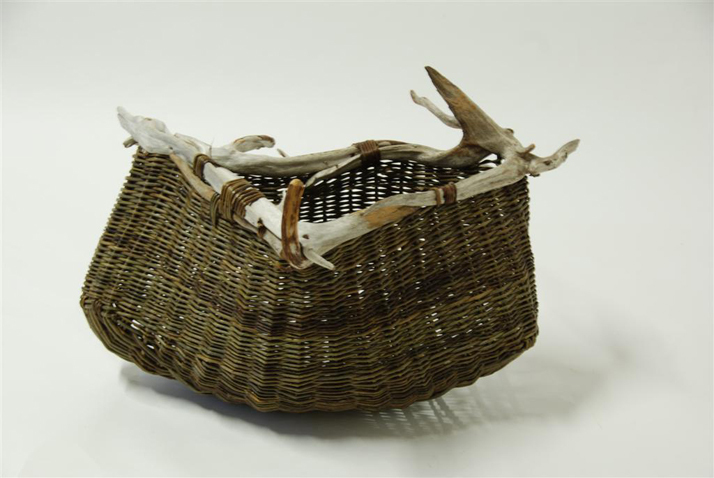 Joe Hogan has been making baskets at Loch na Fooey since 1978 and in that time has earned a reputation for making strong, durable baskets of the highest quality. 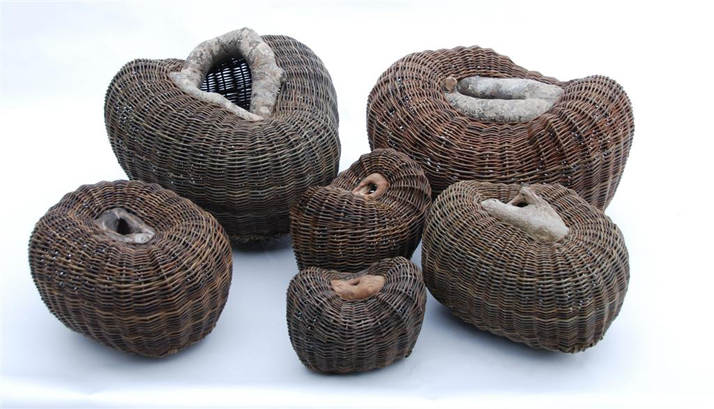 The colours in these award winning baskets are those of the natural willows which are grown at Loch na Fooey. 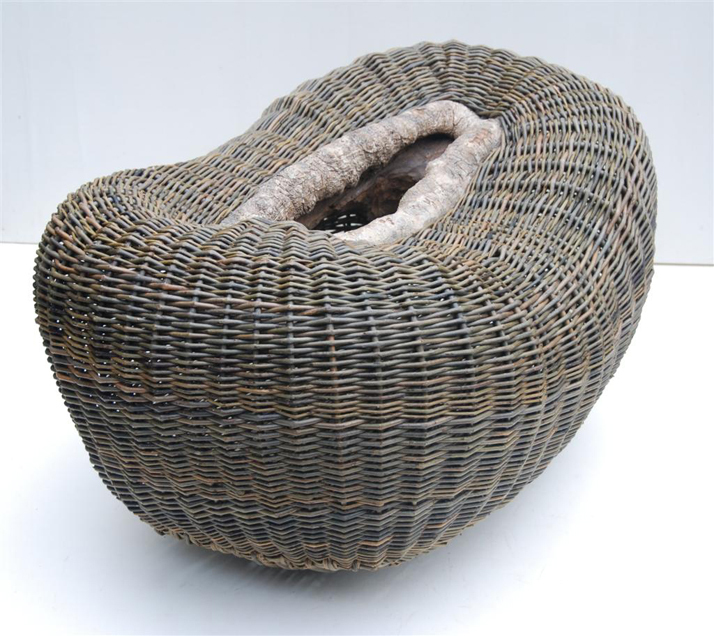 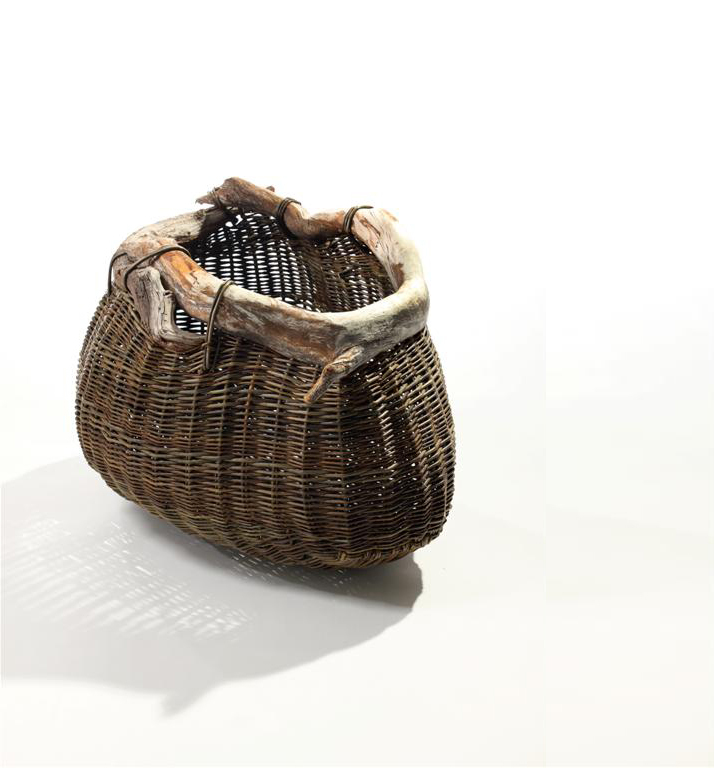 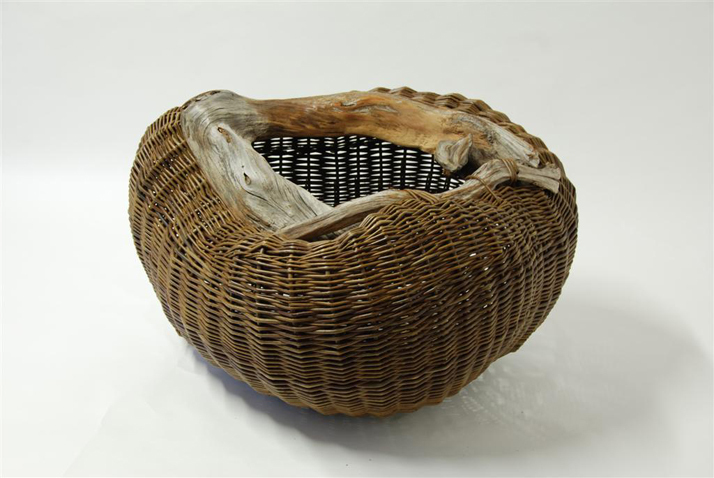 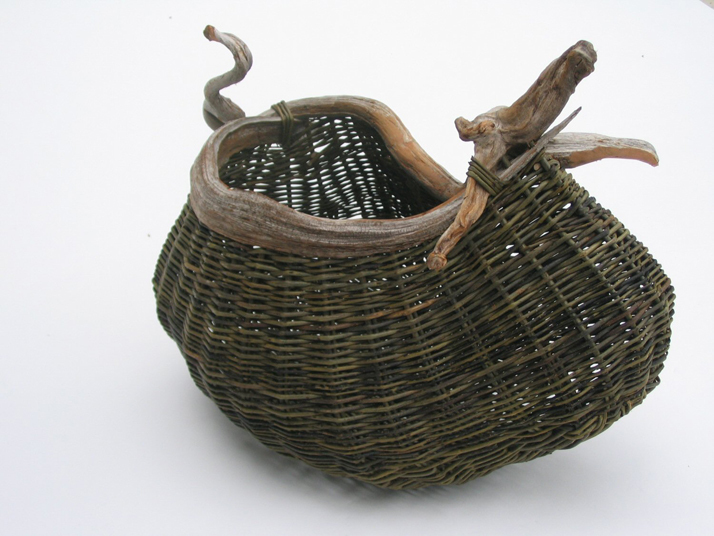 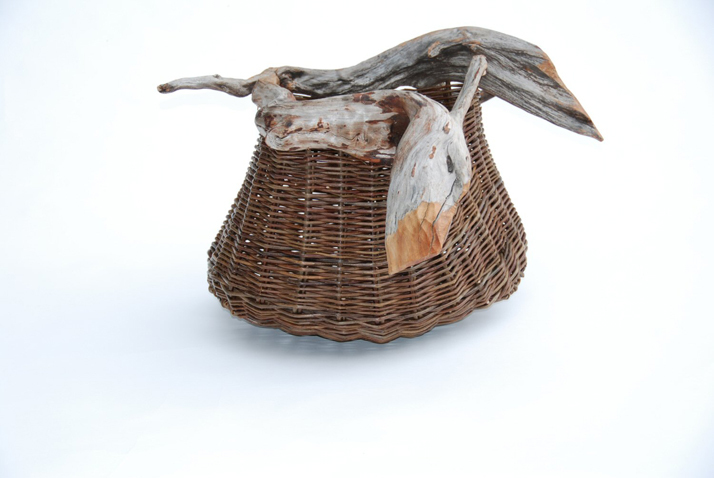 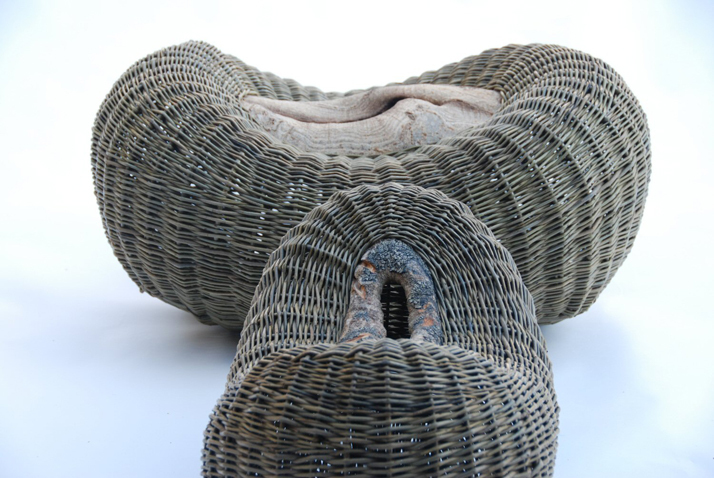 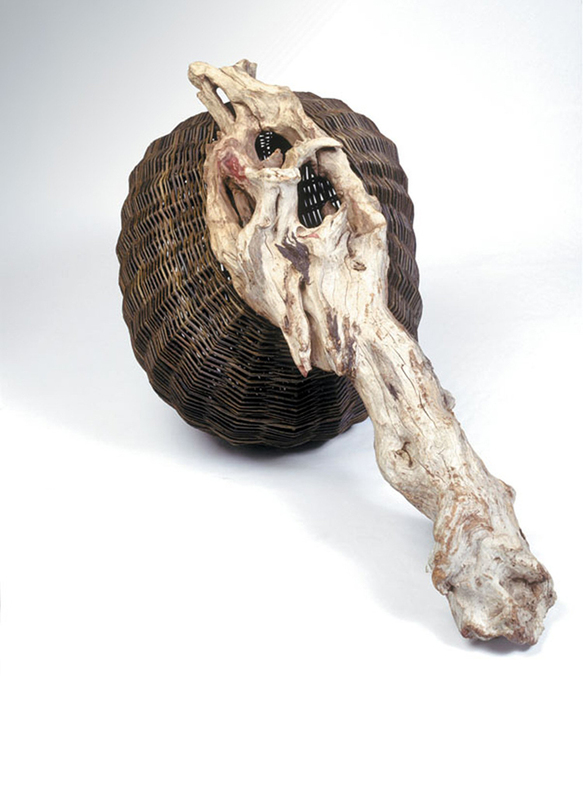 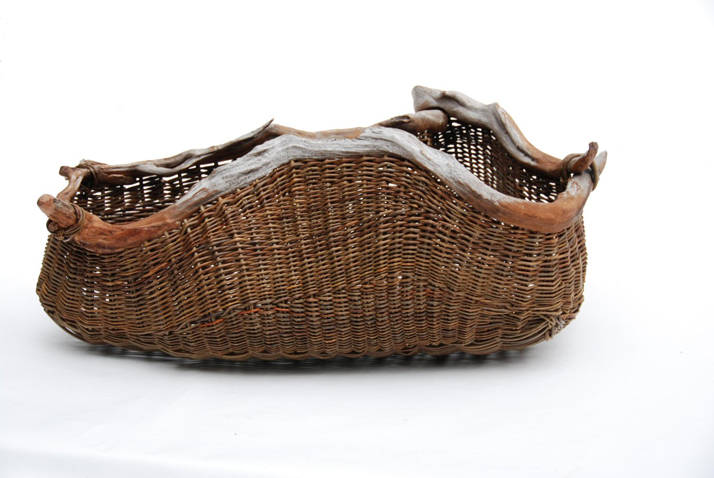 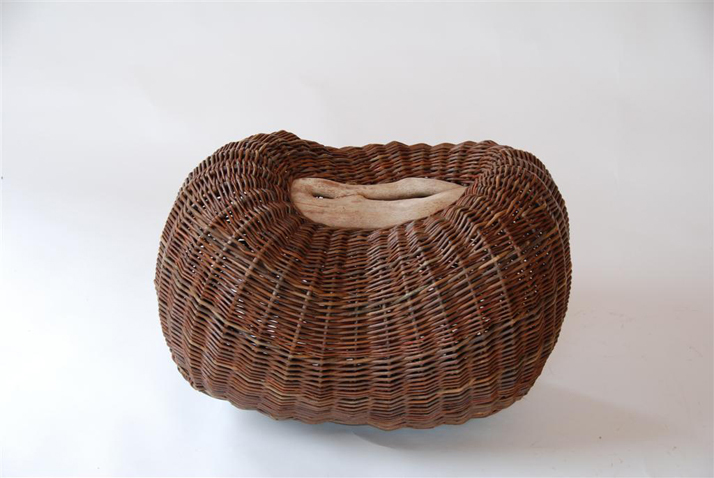 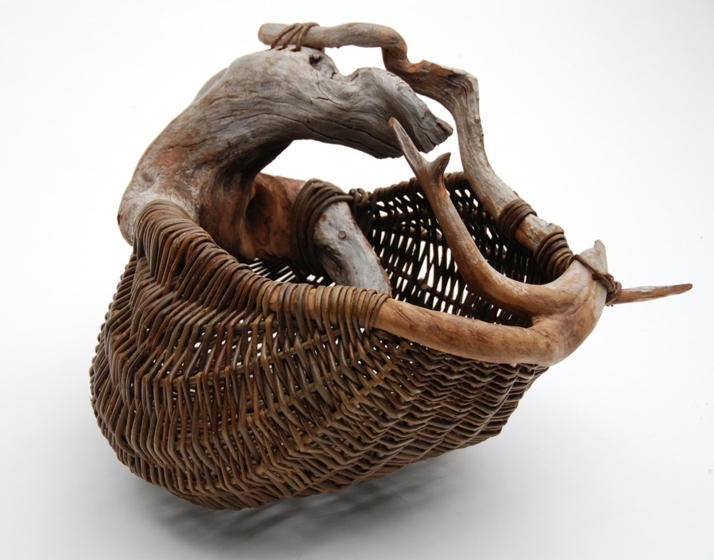 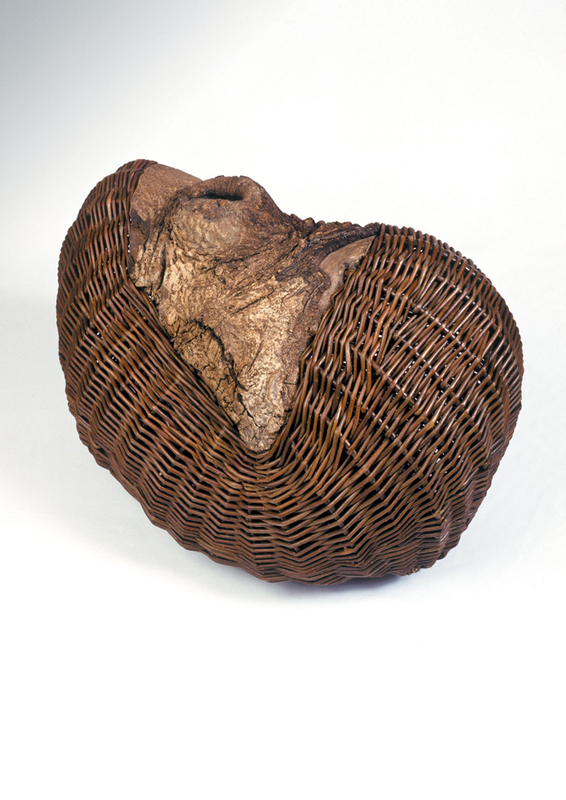 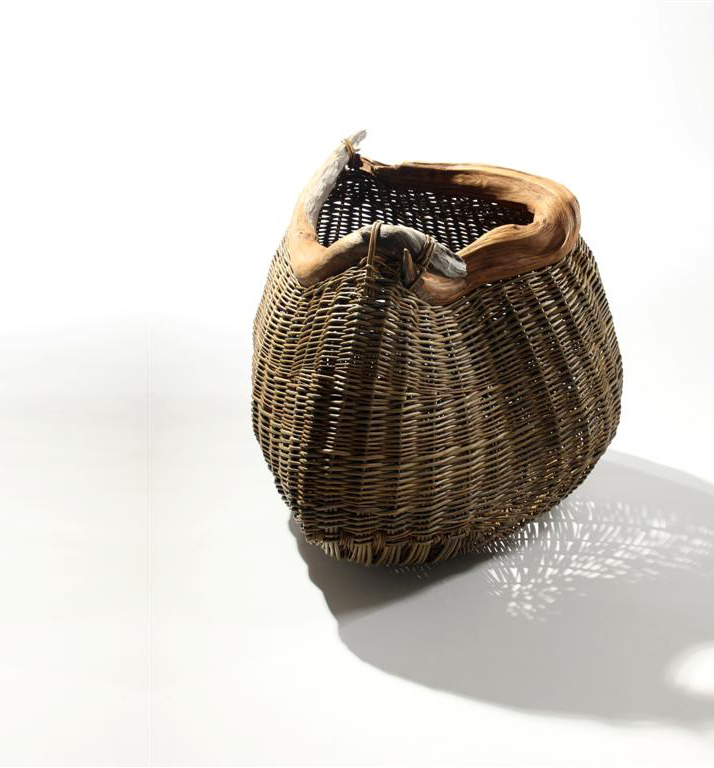 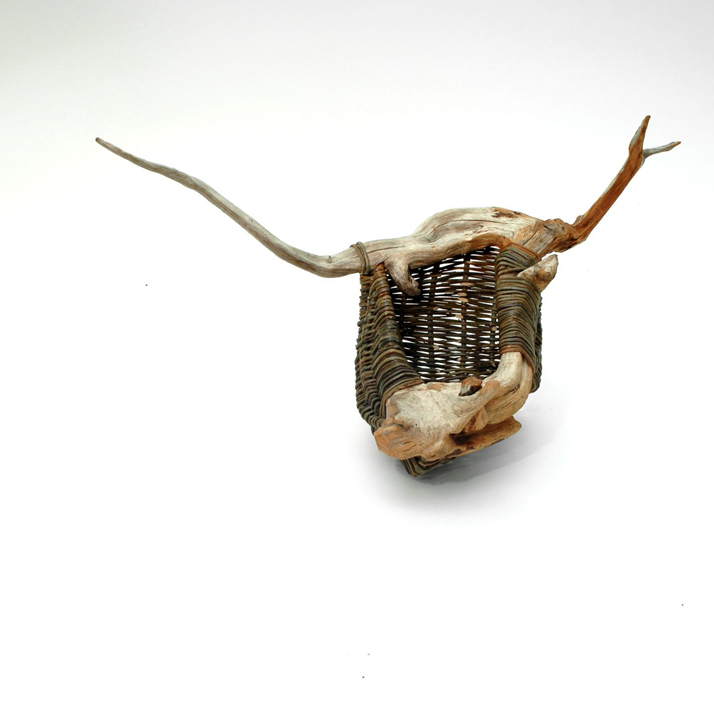 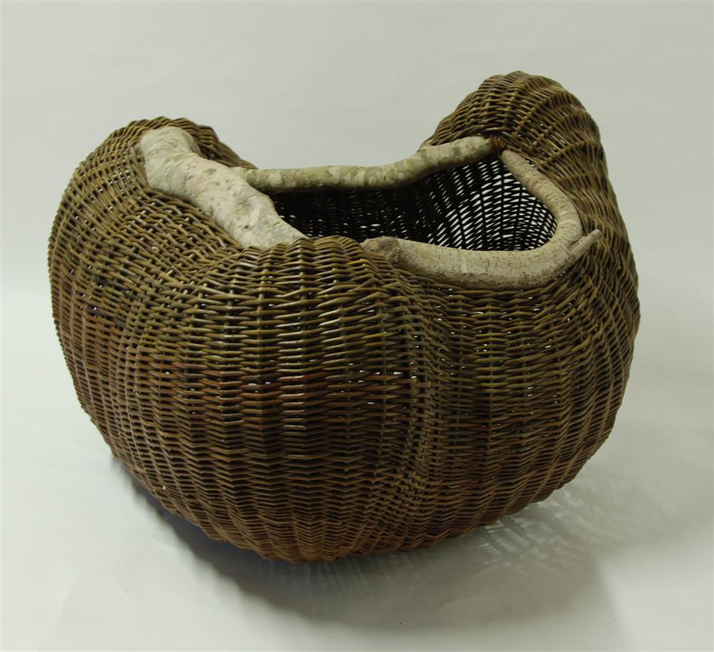 Joe also makes indigenous Irish baskets such as the creel. 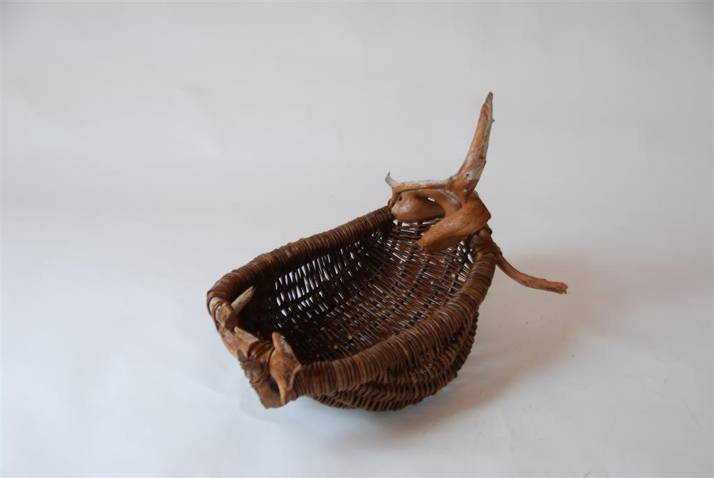 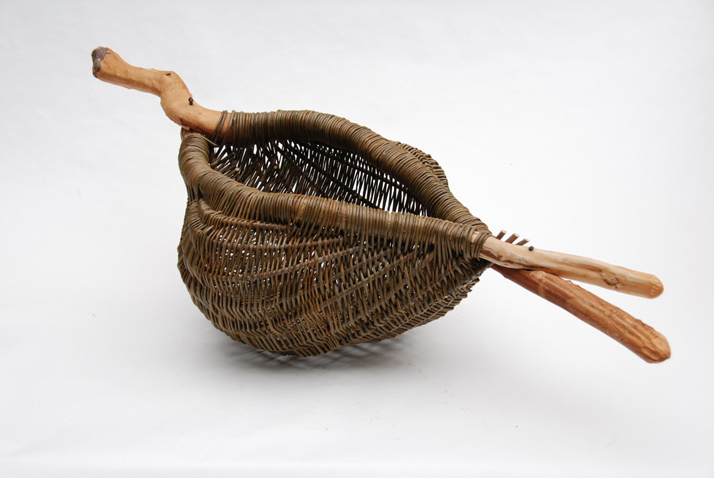 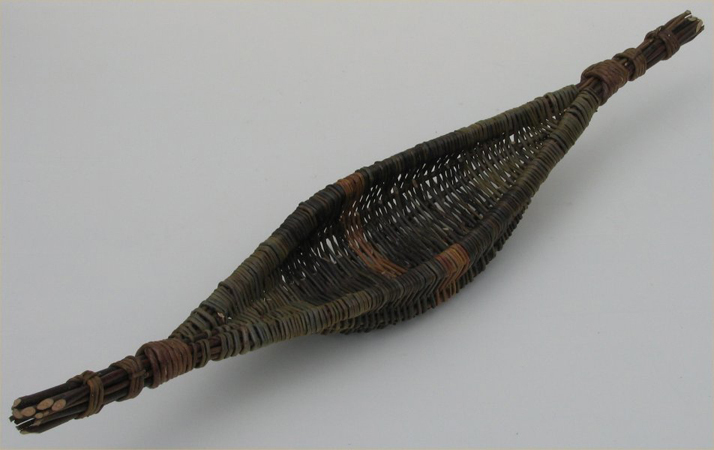 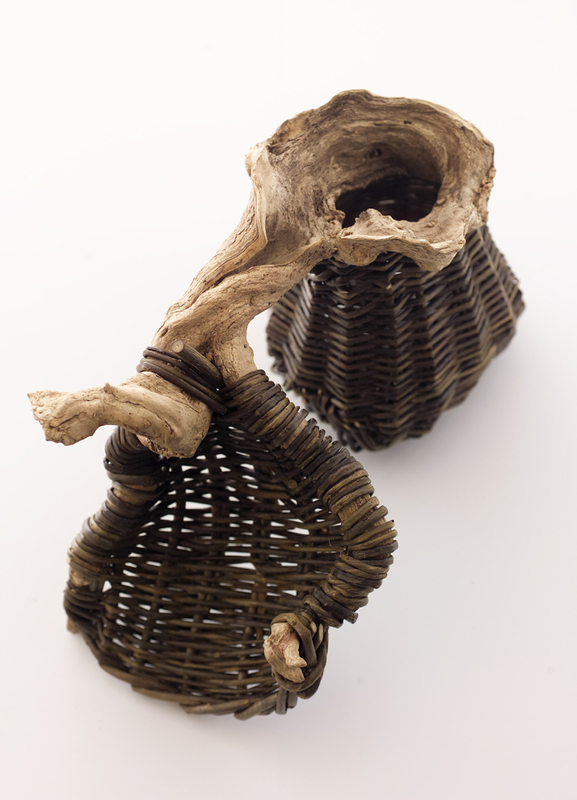 These are available to order and are described in his book, Basketmaking in Ireland, published by Wordwell in 2001.